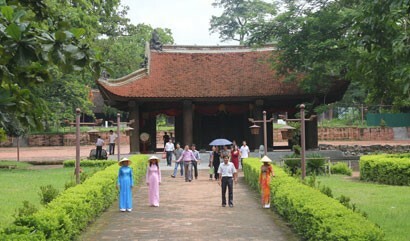 Sustainable development has been becoming a top concern of countries around the world, including Vietnam. More businesses care about and pursue sustainable development. The success of the programme for benchmarking and ranking sustainable businesses in Vietnam in 2016 and 2017 is one of the best evidences of this. Sustainable development has become an urgent and necessary requirement in the global economy. It is also an emerging challenge in the context of international economic integration. The business community has become more aware of opportunities that Sustainable Development Goals (SDGs) bring in as well as risks that they can surmount. The number of companies making sustainability reports doubled in five years, with 90 per cent of Top 500 companies disclosing sustainability reports. 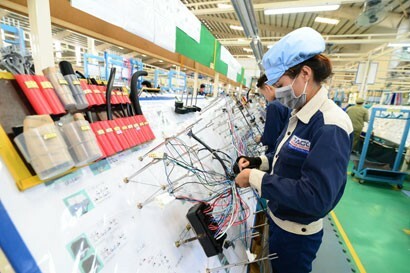 Cooperation networks are strengthened by nations and companies. At the United Nations Sustainable Development Summit on September 25, 2015, 193 world leaders adopted the 2030 Agenda for Sustainable Development, which included 17 Sustainable Development Goals (SDGs) with 169 targets, including ending poverty, combating inequality and injustice, and combating climate change by 2030. The Agenda also highlights business roles in implementing SDGs in addition to roles of governments and international institutions. He said, many studies and surveys in the world and in Vietnam showed that sustainable businesses are more competitive, productive, adaptive and integrative than those only seeking profits and skipping responsibility to the community and the environment. According to the Business and Sustainable Development Commission (BSDC), achieving SDGs will create US$12 trillion of business market each year and create more than 380 million jobs by 2030. This is the motivation for businesses to achieve SDGs in the future. 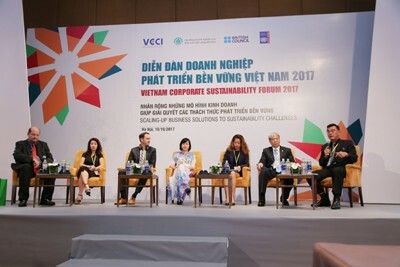 As one of VCCI’s many initiatives to promote sustainable development in the Vietnamese business community, the Corporate Sustainability Index (CSI) was developed as a measure of business value based on criteria of economic, environmental and social sustainability which matches domestic social and political context as well as international practices. CSI is also a tool for identifying measurement objectives and managing changes to make business operations more sustainable. Mr Vinh said that CSI features are easy to use and applicable to all businesses regardless of their forms, scales and sizes. Thus, CSI serves as a "mirror" that reflects intrinsic competencies of businesses, helps measure sustainability efforts and risk management in operations, and provides evidences for sustainability reporting. CSI is assessing and ranking enterprises in the Programme of Benchmarking and Ranking Sustainable Businesses. Accordingly, to be qualified for rankings, candidates will be assessed by on CSI criteria. The index is based on three sets of economic indicators, social indicators and environmental impacts with 151 questions, divided into two parts. Part 1 is general indicators and Part 2 is specific indicators for each area of sustainable development. Questions are detailed, comprehensive, scientific and objective. In 2016, the Programme of Benchmarking and Ranking Sustainable Businesses in Vietnam was launched and greatly inspired the business community. More than 400 companies of different forms and sizes joined this programme and 100 of them entered the final round. 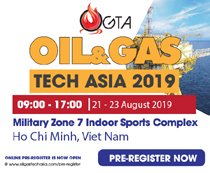 Many finalists were big groups like Bao Viet Holding, Dow Vietnam, AES-TKV Mong Duong Company, Biti’s, Deloitte Vietnam, Friesland Campina Vietnam, Thao Duoc Xanh Investment Joint Stock Company, Loscam Vietnam, Dekalb Vietnam, and PwC Vietnam. Mr Vinh added that the quality of candidates in 2017 is much higher than that of the previous year. Nearly 500 companies engaged in both manufacturing and service sectors nationwide have submitted application forms. In addition, this year, CSI criteria were adjusted to have more accurate assessment of corporate sustainability and they still focus on key factors such as economic, social and environmental indicators. Not only that, the launch of the online registration system encouraged and facilitated enterprises to engage in the programme. Remarking on programme impacts after two years, he affirmed that the programme has helped raise the awareness of the importance and benefits of corporate sustainability in the community and the society. 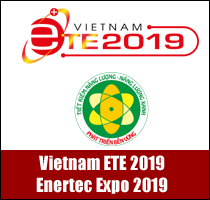 At the same time, it has promoted sustainable business and enhance exchange of sustainable development among stakeholders in Vietnam, including business community, authorities, and civil society organisations. 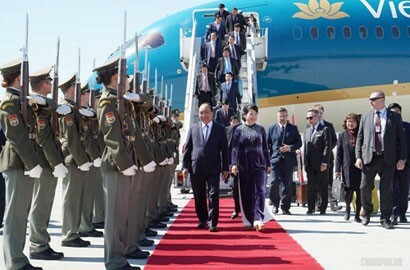 In addition, the programme has supported businesses to acquire experience from good practices in the world, sustainable development and economic integration; encouraged the scaling up of CSI application in the Vietnamese business community. In the 2017-2020 period, the public and private sector need to cooperate in bringing out approved actions to address climate change, along with preparing policy and regulation, solutions and resources to tackle missions set up by the Paris Agreement. Business sector would be the main character to turn Paris Agreement into reality. VBCSD and VCCI take extremely important responsibility to mobilise the participation of business sector, and connect them to the Government and authority to achieve the above purpose. 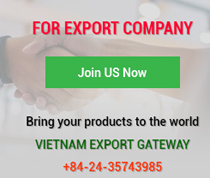 Sustainable development is one of strategic objectives in Bao Viet Holdings, not only closely integrated into business strategies but also realised in daily practices. The sustainable development strategy focuses on successful achievement of long-term sustainable economic growth coupled with social and environmental objectives and ensures harmonised interests of stakeholders. We identify that investment for sustainable development is investment for the future and base on sustainability factors to drive long-term revenue and profits. For Bao Viet Holdings, we constantly learn and explore sustainable development experience in the region and in the world, such as linking 17 sustainable development goals (SDGs) of the United Nations to development strategy, joining to study Global Sustainability Reporting Initiative, and sharing with the business community on this issue. Regarding the Programme of Benchmarking and Ranking Sustainable Businesses, Bao Viet Holdings acknowledged and appreciated the application of the Corporate Sustainability Index (CSI). For the first time in Vietnam, companies regardless of size and scope of operation have a standard measure to actively assess their real sustainability. Bao Viet Holdings thinks that the launch of the Programme of Benchmarking and Ranking Sustainable Businesses in general and the CSI application in particular are necessary steps to raise awareness and promote sustainable business in the community. 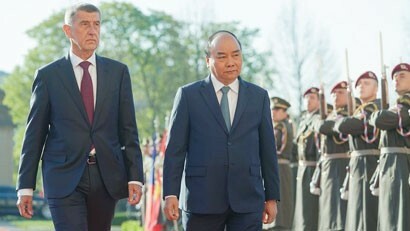 We hope that the programme will continue to be renovated and completed CSI evaluation criteria and spread sustainable development motivations on the Vietnamese business community. At Heineken, sustainable development plays a crucial role in our business strategy on a global level as well as at each market. Throughout our 26-year journey of "Brewing a Better Vietnam", Heineken Vietnam has been recognised by our innovative solutions resulting in a positive impact on PEOPLE, PLANET and PROSPERITY in line with the UN Sustainable Development Goals. Our sustainability efforts focus on six key areas, in line with the SDGs: Advocating Responsible Consumption, Protecting Water Resources, Reducing CO2 Emissions, Growing with Community, Sourcing Sustainably and Promoting Health and Safety. Both the Programme on Benchmarking and Ranking Sustainable Companies in Vietnam and Corporate Sustainability Index (CSI) initiated by VBCSD & VCCI are remarkable initiatives supported by the Government, NGOs, and the business community. 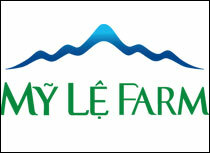 They help to encourage and recognize the good companies having sustainable impacts in Vietnam. These initiatives allow members of the business community, including Heineken Vietnam, to measure our sustainability effort and track our progress in this area. They provide us the guidelines and standards for Heineken Vietnam to better align our sustainability agenda with the Government directions. Additionally, these platforms enable us to exchange ideas and learn from best practices implemented by other organisations. We are very honoured to have been ranked the third most sustainable manufacturing company in Vietnam in the CSI 100 last year. 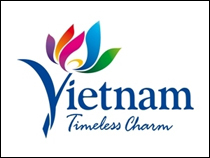 It is a great recognition of our effort in brewing a better Vietnam. We really appreciate the Vietnamese Government for their significant support and encouragement for the business community, including Heineken Vietnam, in implementing our Sustainability agenda for a better Vietnam.